John, Abraham, Joseph, and Isaac Bowman were Virginia militia officers in the American Revolutionary War. In 1779, they led 30 pioneer families to Madison Family County, Kentucky and established Bowman’s Station. Their great, great grandson, Abram S. Bowman, purchased Sunset Hills estate farm located in northern Virginia in 1929. 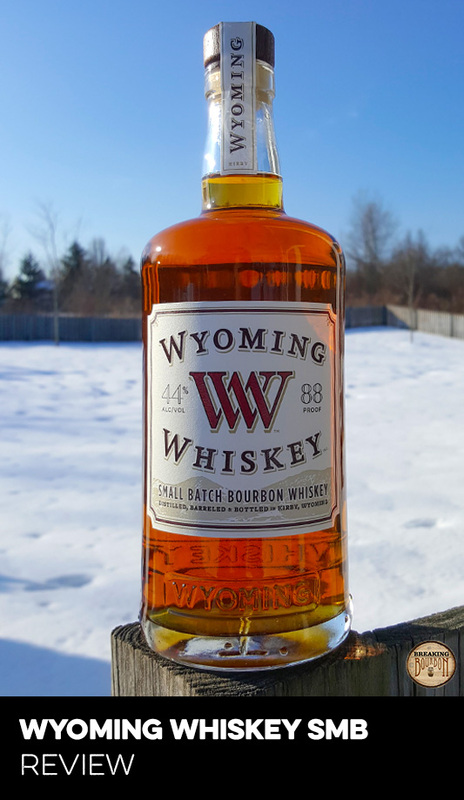 Following the repeal of Prohibition, he found himself with an excess of corn, wheat, and rye by 1935 and opened a distillery on the property. 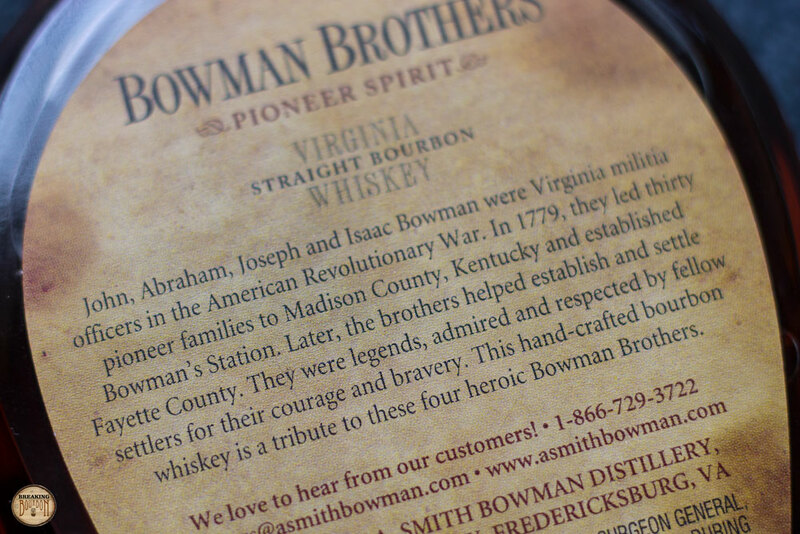 The current A. Smith Bowman Distillery is located about 60 miles from the original distillery in Spotsylvania County, Virginia. It opened in 1988 and began distilling spirits in the 1991. A. Smith Bowman Distillery was purchased by the Sazerac Company, Inc. in 2003. Currently the company doesn’t produce their own whiskey distillate and doesn’t disclose who they source it from. It is believed the new make they use originates from Buffalo Trace and is their #1 mashbill. Bowman Brothers Small Batch is triple distilled but it’s unclear how many times A. Smith Bowman re-distills it through their unique copper still. The company then ages the whiskey onsite. 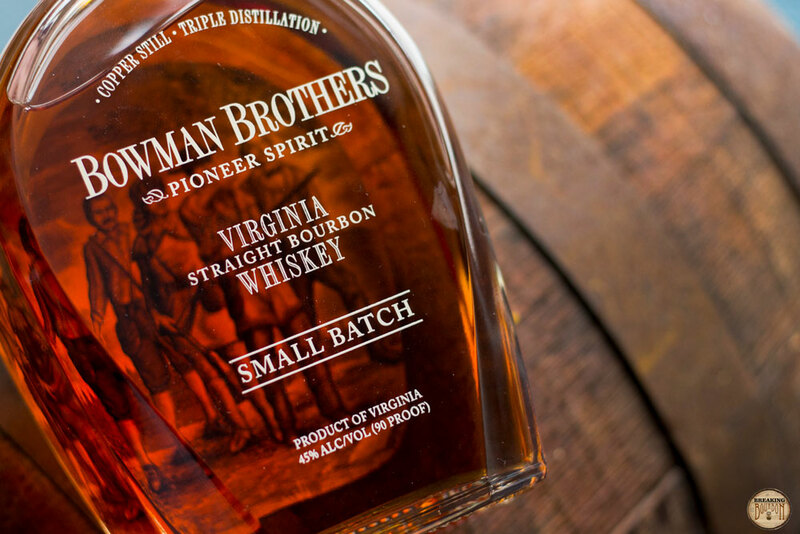 Bowman Brothers Small Batch consists of eight barrel batches and according to press materials is typically aged between 6-7 years. A welcoming aroma of brown sugar, sweet cinnamon, oak, and a twinge of floral potpourri. A quick swirl of the glass brings forth a bouquet of additional sweet notes of candy apple, peach, and custard. It’s a pleasant nose with a fair amount of complexity that surprised me quite a bit. Its oily and thick mouthfeel is immediately noticeable. Vanilla, toffee, roasted nuts, and toasted oak hit with medium intensity. Despite having sweeter flavors, the palate is quite dry overall, and keeps the sweet flavors in check. It’s a little rough around the edges, but has a decent core. Quite a bit of spiciness that makes it seem as if someone dropped a jalapeno in my glass. This isn’t a hot finish, but a spicy one. Toasted oak, black pepper, and red pepper flakes dominate. It’s not spicy to the point of clearing your sinuses, but more of a fiery blast with a long fallout. It’s a bit more interesting than it is delicious, but overall, wow. Starting with sweet and floral notes with the nose, oily and thick mouthfeel on the palate, and ending on a uniquely spicy finish, this is one heck of a ride. I just didn’t expect this from a 90 proof, 6-7 year old $33 bourbon. 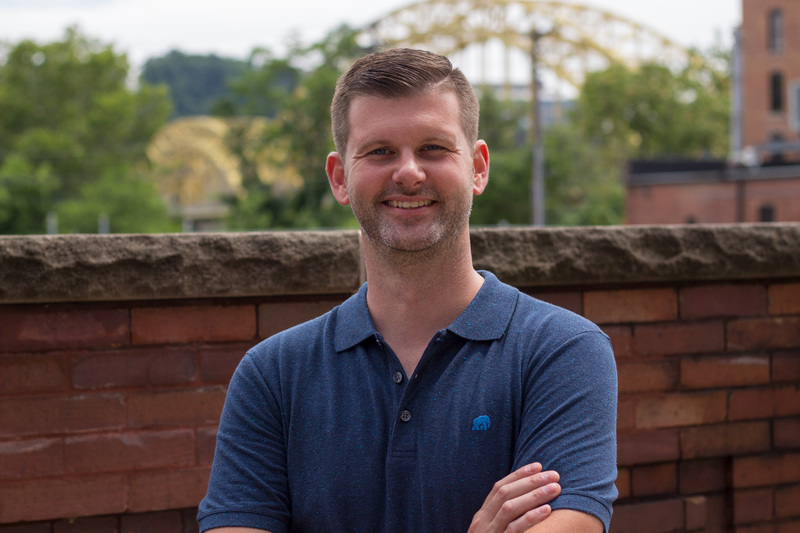 The company was able to take a sourced distillate and create a product that’s all their own. This is not an easy task, and many non-distiller producers try and fail to do it all the time. 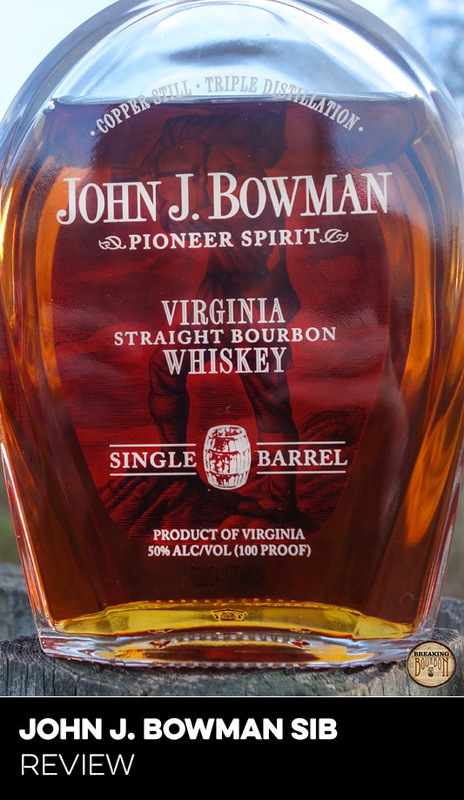 For all of A. Smith Bowman’s marketing speak of “triple distillation,” “copper still,” “aged in Virginia rickhouses,” these aspects seem to have had an actual impact on the final product. 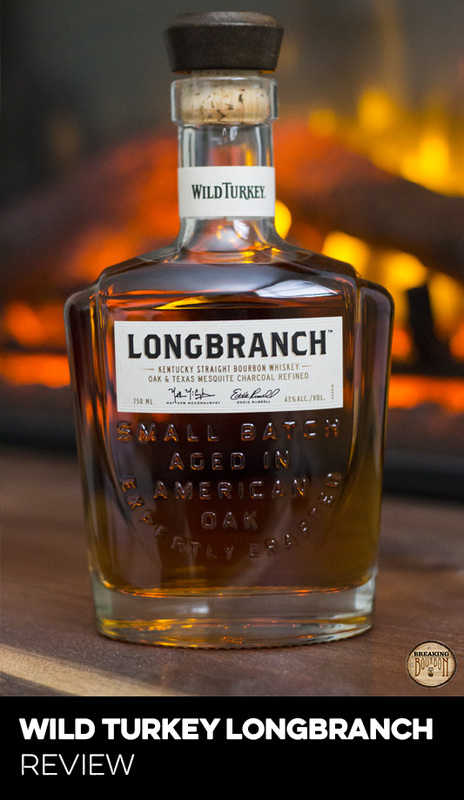 This is a bourbon where its uniqueness really plays into its value. Many bourbons try and offer something unique in the $30 price range, but in reality, this price range is often a catch-all for average barrels. When a company is producing thousands of barrels and batching them in huge numbers, more times than not, the end result is one that lacks a good deal of character. That is certainly not an issue here. 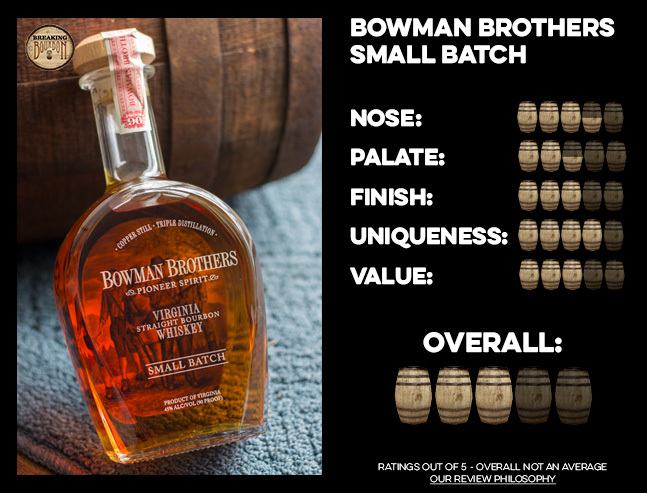 There's little doubt of Bowman Brothers Small Batch’s wealth of character and overall quality for its price. In the end though, a good deal of its additional value will lean on how heavily someone enjoys its unique traits. 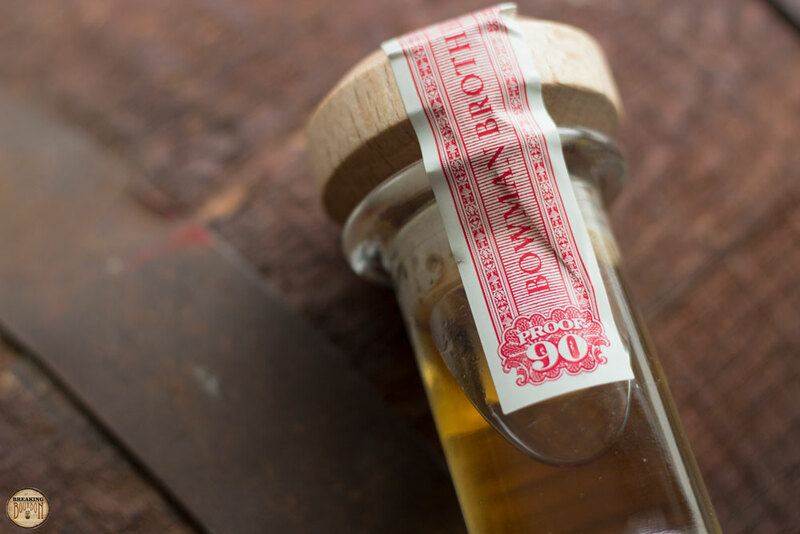 Bowman Brothers Small Batch escaped being an average bourbon by offering just enough distinction from other average bourbons to make it stand out. Sometimes it’s easy to forget that being unique doesn’t necessarily guarantee something will be great. Bowman Brothers Small Batch is certainly a mixed bag of tricks. Of course being unique comes with its risks because there is a good chance you might not instantly fall in love with it, or worse, immediately hate it. First time drinkers might turn their nose up to it, while more experienced drinkers might appreciate its more curious traits. But anything that sets its own course and offers something different should be celebrated. 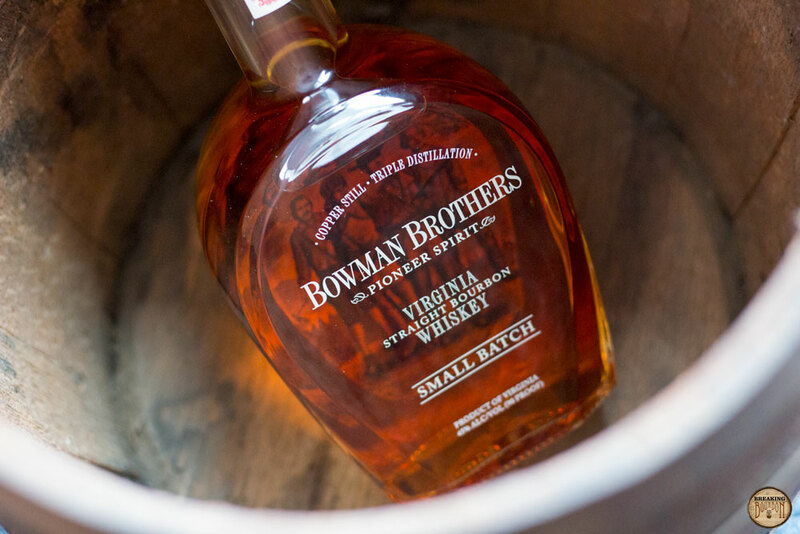 You may not love it due to its unique traits, but there's a good chance when you want to switch it up, Bowman Brothers Small Batch will be on your short list to do just that. The sample used for this review was provided at no cost courtesy of A. Smith Bowman. We thank them for allowing us to review it with no strings attached.